A general view of atmosphere at the Henri Bendel Holiday Window Unveiling at Henri Bendel on November 15, 2017 in New York City. 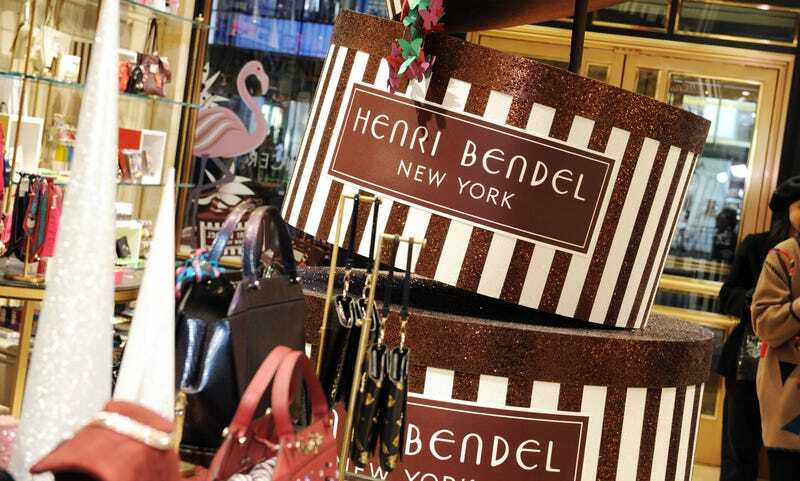 A New York City retail landmark will be closing its doors, come January 2019; according to CNN Money, the legendary Henri Bendel will be closing its flagship location on the city’s Fifth Avenue, as well as its website and other 23 stores nationwide. Henri Bendel founded his eponymous upscale brand in 1895, opening the flagship store in 1913. Current parent company L Brands acquired Bendel in 1985, expanding the brand to 11 states. In a press release issued Thursday, L Brands, which also owns Victoria’s Secret and Bath & Body Works, among other retailers, indicated sluggish sales as the reason for the closing of the iconic store. Full disclosure: In the early aughts, I was the go-to DJ for the retailer for a multiple in-store events, including the label relaunch of legendary designer Stephen Burrows, whom Bendel’s initially helped propel to stardom decades before. But despite their reputation as a bastion for emerging high-end designers, the retailer has not been immune to accusations of racial profiling by its staff. Barbara Lee Warned AUMF Would Create ‘Open-Ended War.’ And That’s What Happened.